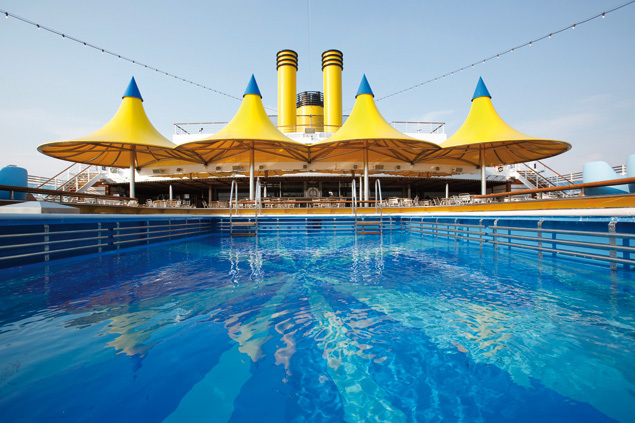 Costa Luminosa is loaded with new attractions and innovative architectural features. 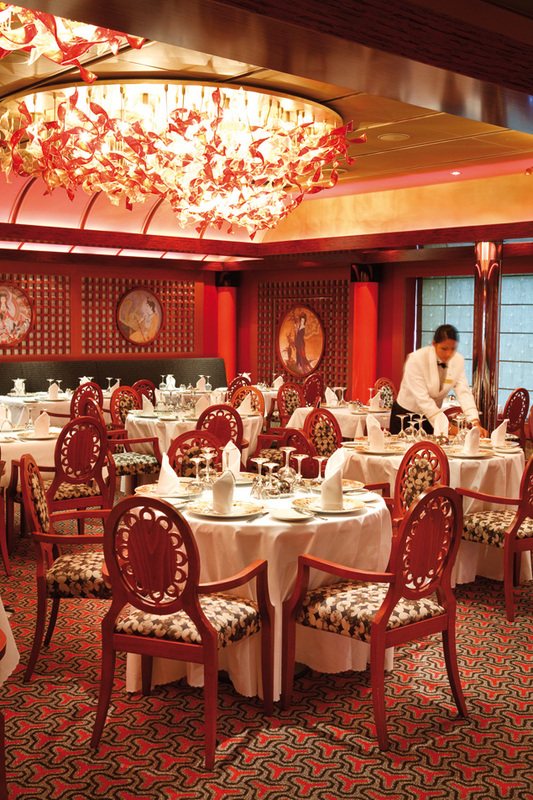 Enjoy the Samsara Spa, savor a delicious gourmet meal at one of the ship's restaurants, or relax at the 4-D cinema. The ship also has virtual simulators, featuring golf and Grand Prix games. Many cabins have balconies, and the pool deck features a glass roof and an outdoor mega-screen. 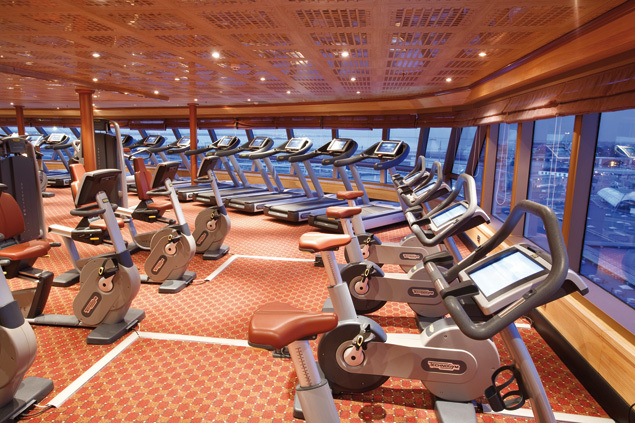 Get ready for an unforgettable vacation, and step aboard Costa Luminosa. Costa Luminosa has three swimming pools - one of which has a retractable roof and one just for kids - and four relaxing guest Jacuzzis. The Fitness Center offers spinning, aerobics and yoga classes, a fully equipped gym, a jogging track, and several sports courts where guests can participate in basketball, volleyball, or tennis. 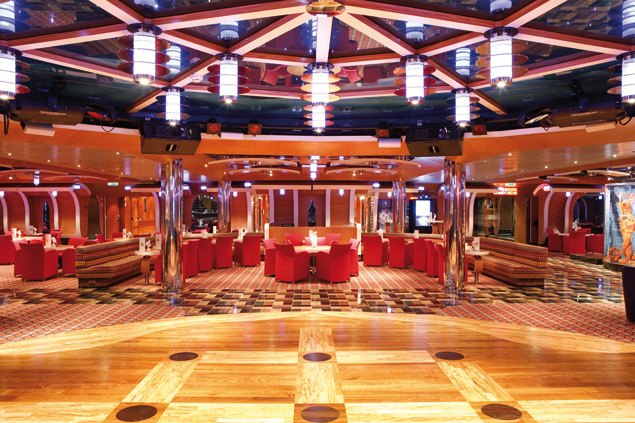 The Solarium is a great place to relax and enjoy the sun, and the ship even has a putting green area. There is also the Squok Club, a kids’ area with organized activities for kids of all ages. If you appreciate fine dining, Costa Luminosa will delight you - the chefs in each of the four restaurants prepare delicious meals to your exacting taste from a variety of different cuisines. Try the Taurus Restaurant, which spans two levels, or the Andromeda Restaurant Buffet for a more casual meal. 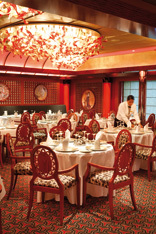 The Samsara Restaurant offers healthy food, and the Club Luminosa features an a la carte menu. The ship also has room service. On Costa Luminosa, you and your family will be entertained day and night. The three-leveled Phoenix Theater has nightly live performances. 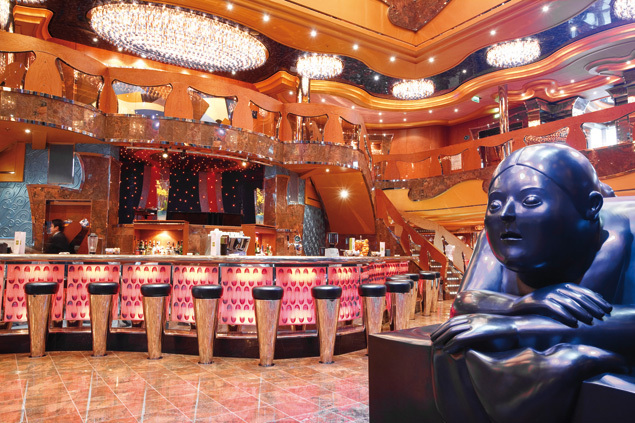 The ship has ten bars and lounges, including a piano bar and a cognac and cigar lounge. There is also the Club Luminosa and the Altair Disco where you can dance the night away. 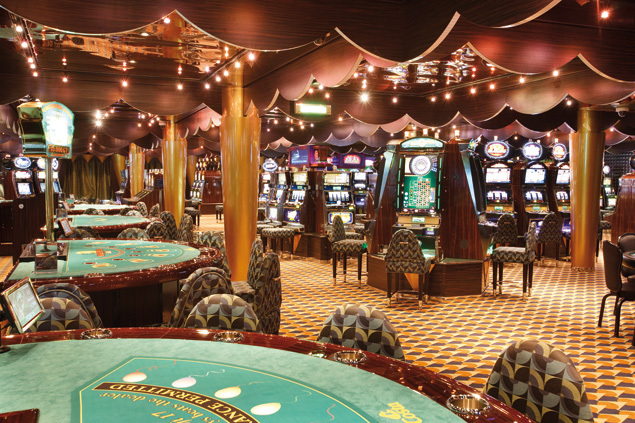 The Vega Casino is a great place to try your luck - with the variety of casino games; you will be able to play all night.